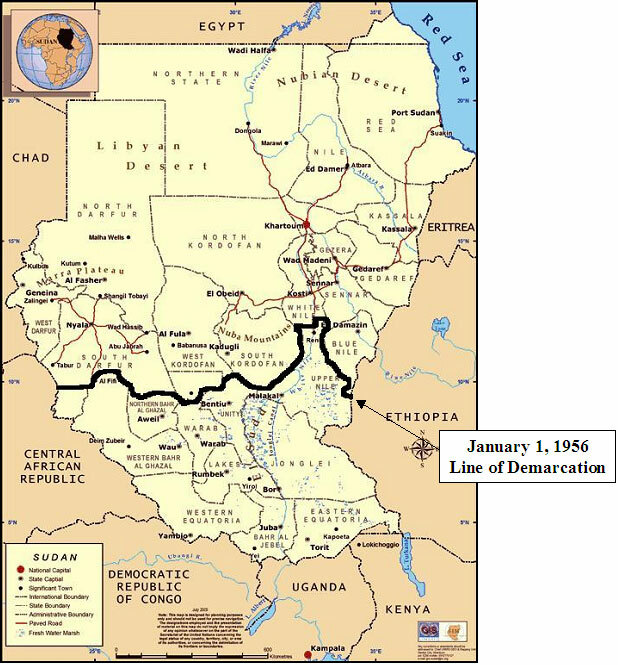 Apart from clashing with the simmering internal political tensions and pleasures contentious issues such as Dar Fur crisis, sharing of oil and non-oil revenues between Khartoum and the semi-autonomous Southern Sudan, prices of basic communities shot up to about 200%. The government in its early days in 1989, had promised bring peace in the war-torn Sudan; reduce the growing gaps between the poor and rich; enlarge access to social services such as health care, education, water and shelter; and invest in developing agriculture and non-agricultural sectors is either unable to answer why prices of goods and services are no longer affordable, or are giving unsatisfactory answers. Revenue from oil export has increased tremendously in the last 2-3 years, following the ending of the North-South war in January 2005; but this increase did not translate into any change in the budget priorities of the government in Khartoum, neither in the South which is struggling to recover from years of devastating wars. This year, the central government, otherwise known as Government of National Unity, set aside US $ billion as its 2008 budget, about 17 times more than 1989 budget allocated by the government it deposed that same year. But the government of national unity did not change its priorities even after the signing of the peace deal three years ago. Budget allocations in the last three years followed the war time patterns. For instance this year, budget allocation was as follows: 78% for security,defense, police, and sovereignty sector i.e under the discretion of the president. This huge lump sum of public resources are not liable to public audit by the Auditor General. 17% went to meet the wage bill of all state institutions and social services; only 5% is set aside for dept repayments (Sudan is currently US$30.1 billion in dept). Government of the semi-autonomous South Sudan followed the trend, in spite of its general policies which are hinged on the poverty reduction,sold to it by the World Bank which is now controlling policy development in the South through its resident officials in Juba, the capital of South Sudan. Over the last three years, Government of South Sudan allocated about40% of its budget to its army, Sudan People’s Liberation Army. of the remaining 60%, up to 80% spent on salaries, wages and allowances of ever-bloated public service sector,the largest employer in South Sudan. The president of the autonomous region make civil service reform as his top agenda aimed at trimming that body and reducing public expenditure etc. But is very much likely this policy agenda shall be challenged by many interests and groups. This trend in government priorities explains part of the causes of price hikes and worsening living conditions of the majority of Sudanese. Taxation and multiple levies exacted by the government is another cause. for example, Price of Sugar, a strategic commodity in Sudan, have gone down recently at Kenana Suger Co. the largest producing most of Sugar in Sudan. But the decline in the price of Sugar there did not lead to lowering of consumer price because taxes collected along the supply line increased the prices at the retail shops by 60%, consumer groups maintained recently. The same goes to wheat and other essential goods. For the last three years, new class of entrepreneurs with strong clientelist links with the political power-holders in the system constitute the main cause. Through complex association, they managed to control state organs and all the banking systems including government owned, private or foreign as their source to enrich themselves fast. Methods and mechanisms illicit as they are, include: The establishment of companies targeting public resources through those banks. Some 20,000 companies, according to a 2007 Auditor General’s report, were not operational at all. Other companies are either not registered or just fictitious, aimed at fleecing pubic coffers with gross impunity. Accordingly, persons close to power but without established business credentials or links with business fraternity use loopholes in the government fiscal rules and regulations to rob the banks of billions of Sudanese pounds loaned from the banks. The much lauded poverty reduction will hardly occur by 2015, the deadline specified in the MDG.